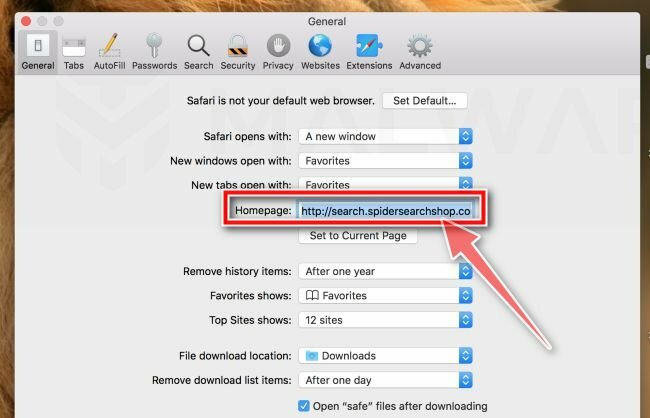 If your web browser is constantly being redirected to the MacKeeper site, then it is possible that you have an adware program installed on your device. 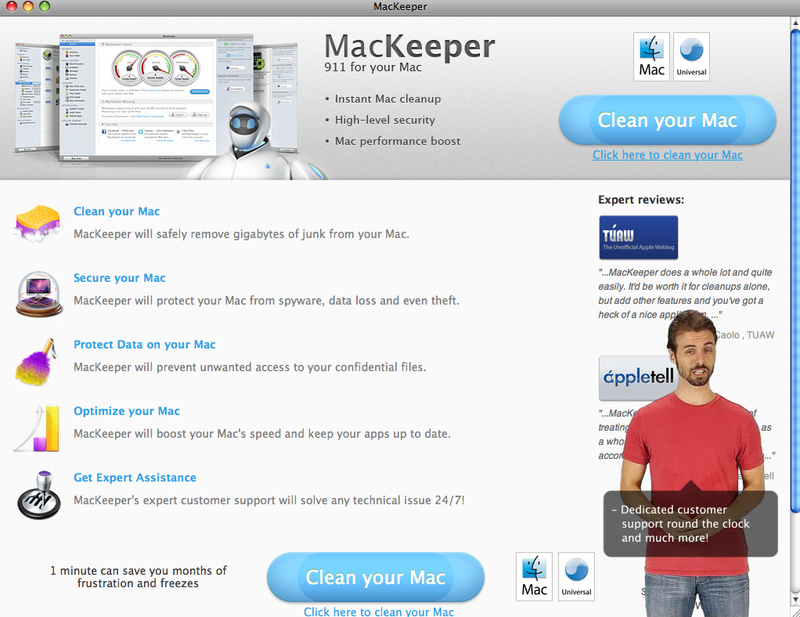 The MacKeeper redirect may be caused either by malicious advertisements on the sites you visit or adware. 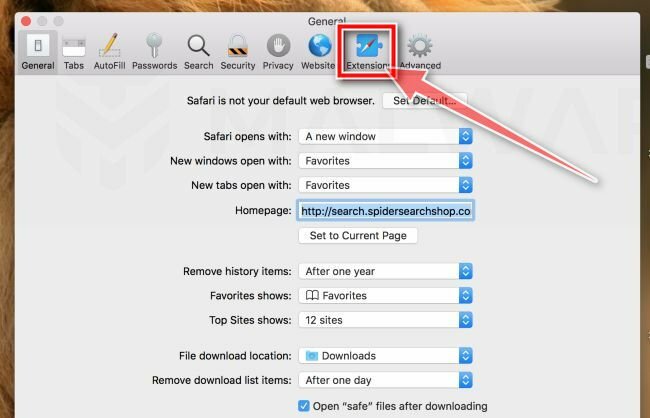 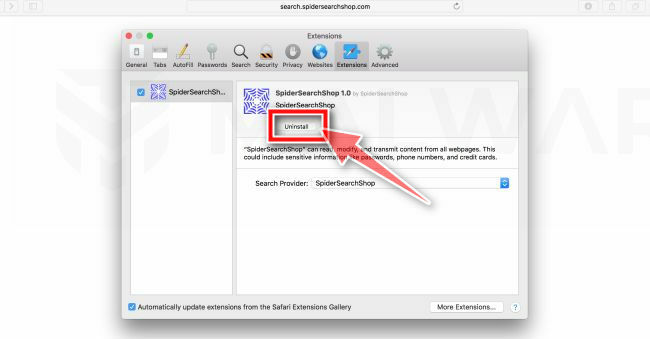 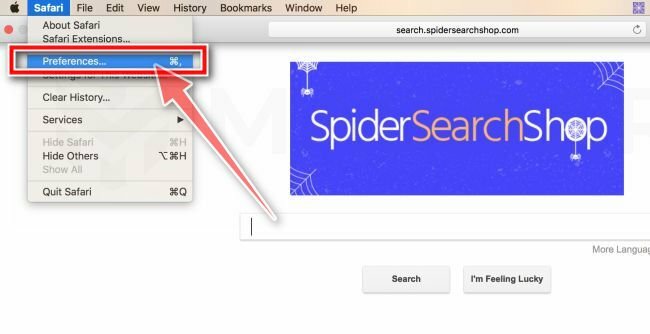 This guide was written to help macOS users remove malware from their devices, if your just looking for a way to block the MacKeeper redirect on a specific site, then you can use a free browser extension like Adblock. 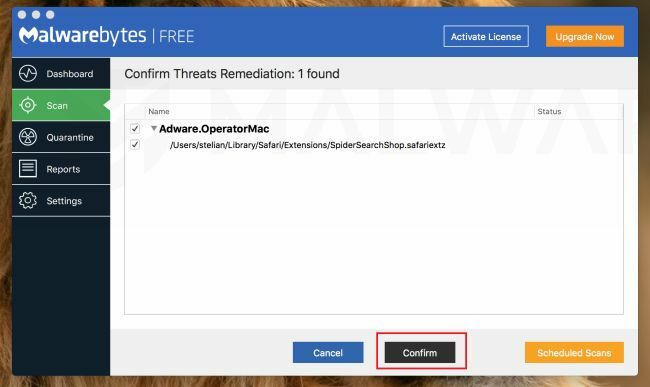 Once an adware program is installed on your device, whenever you will browse the Internet, the MacKeeper site will redirect your browser to unwanted advertisements. 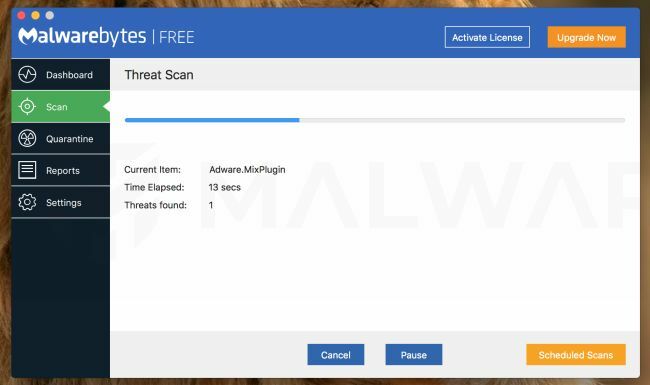 The MacKeeper site is not malicious, however cyber criminals are using an adware program to display ads from this domain, thus getting pay-per-click revenue. 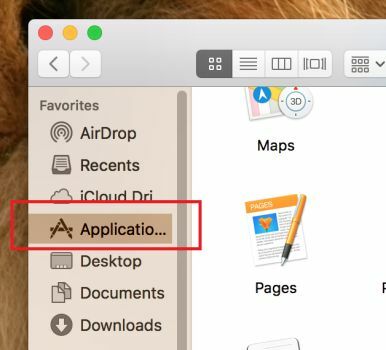 The “Applications” screen will be displayed with a list of all the app installed on your device. 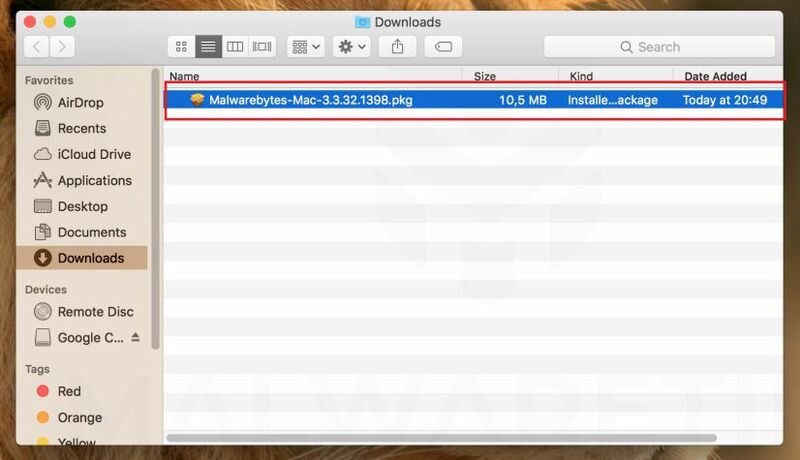 Scroll through the list until you find the malicious app, right-click it, and then click “Move to Trash”. 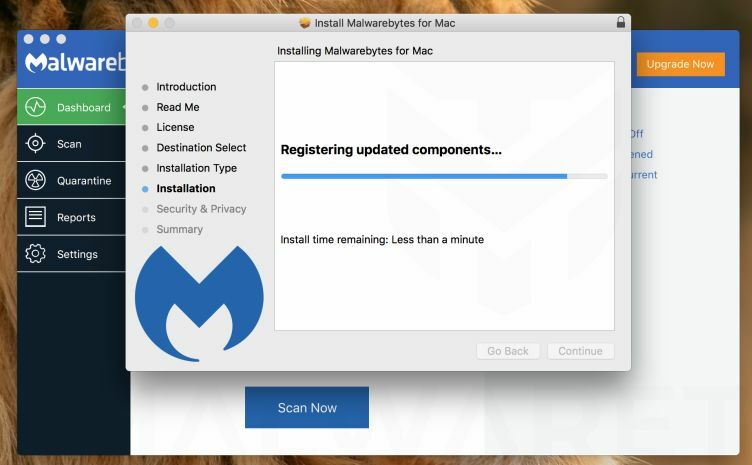 Known malicious apps: MacKeeper, MacSaver, MacVX (and variants like MacVaX), MacCaptain, MacPriceCut, SaveOnMac, Mac Global Deals or MacDeals, MacSter, MacXcoupon, Shop Brain (or variants like SShoP Braaiin), PalMall, MacShop, MacSmart, News Ticker Remover, Shopper Helper Pro, Photo Zoom, Best YouTube Downloader, ArcadeYum, Extended protection, Video download helper, FlashFree or GoldenBoy. 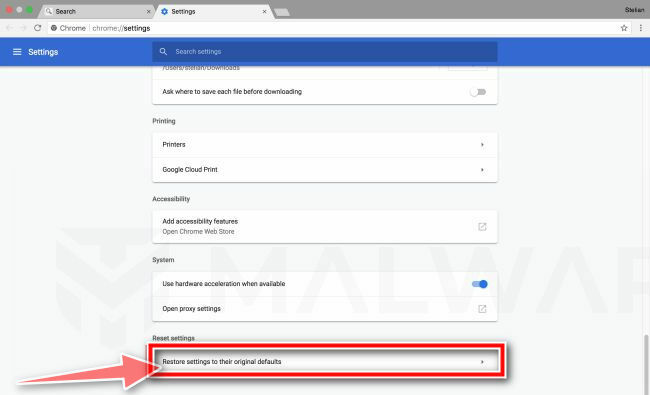 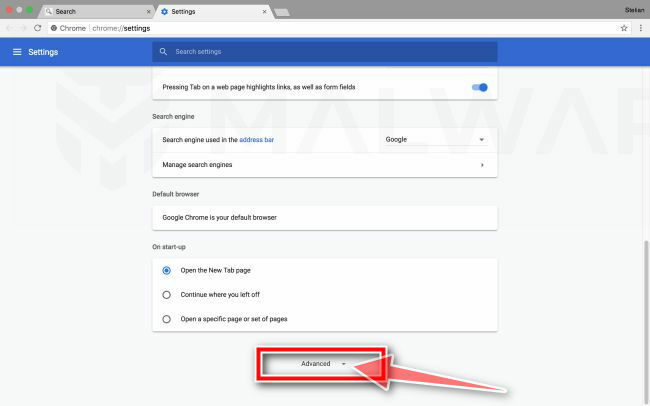 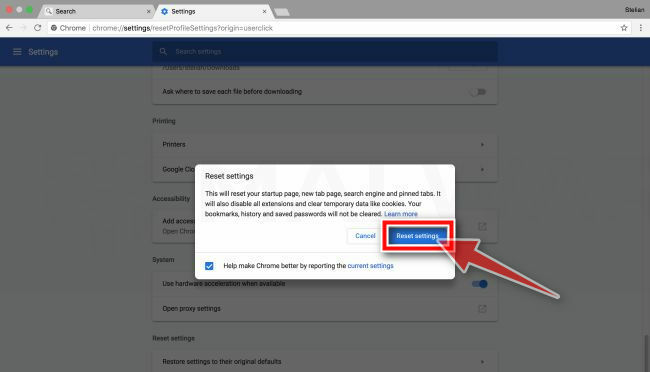 Some browser hijackers may create a new group policy for your device, before we proceed with the other steps we need to remove these unwanted changes. 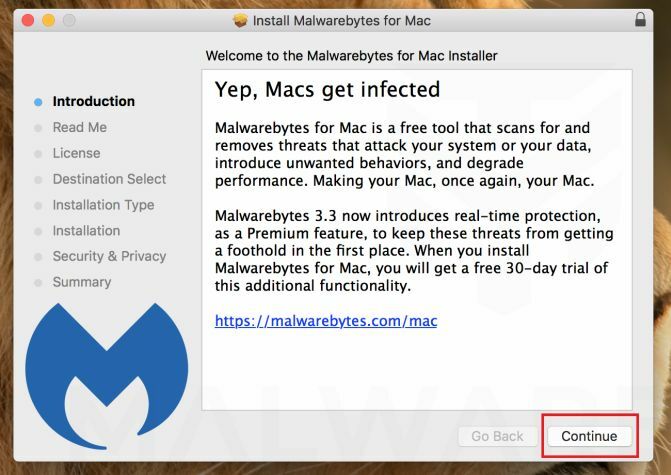 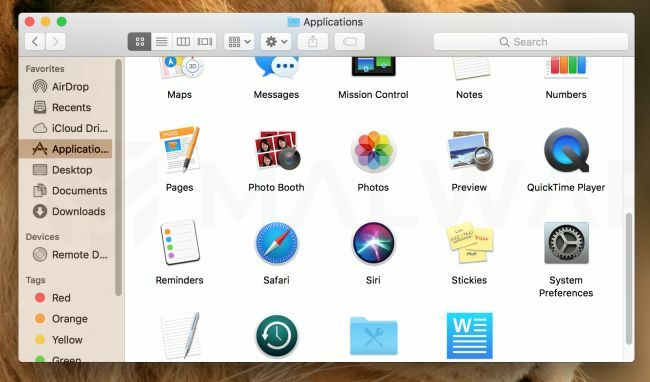 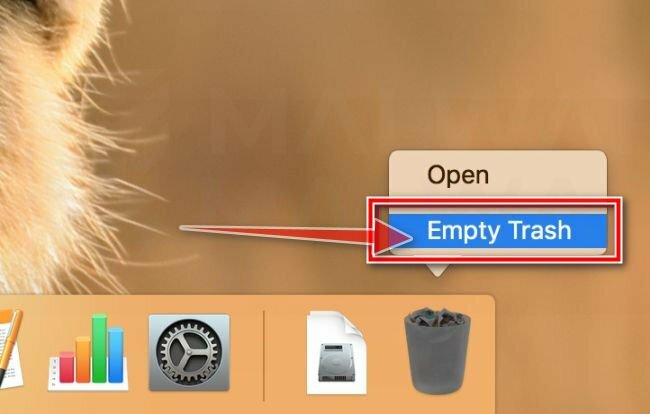 Your macOS shoul be now malware free of the MacKeeper pop-up ads. 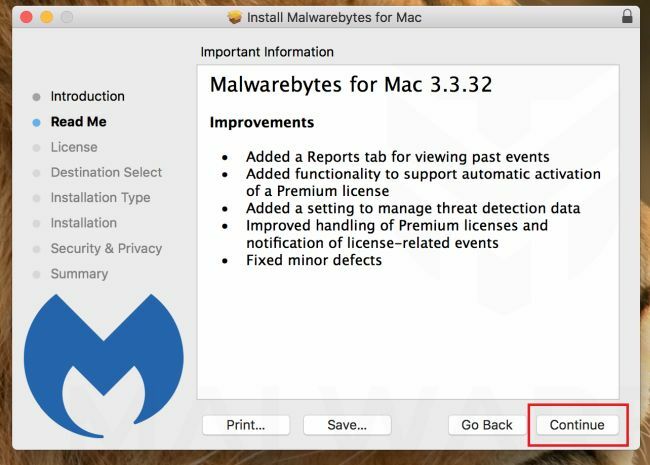 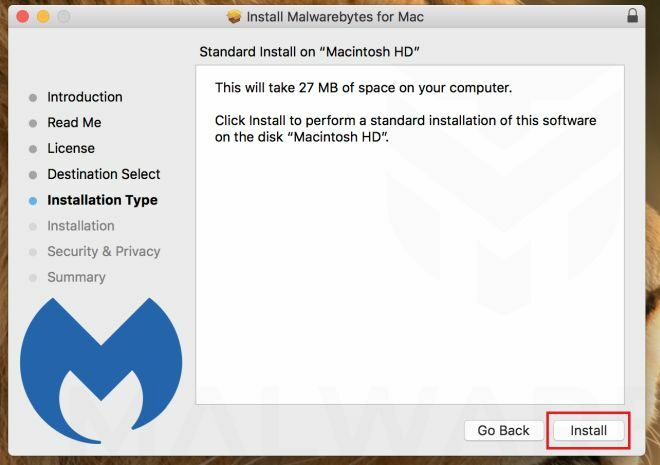 If you are still experiencing problems while trying to remove MacKeeper pop-up ads, please ask for help in our Malware Removal Assistance for Mac forum.